Lightweight and compact, easy to carry. 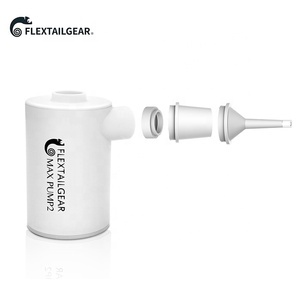 Fits most standard water bottle sizes. Lightweight and compact, easy to carry. A: What&rsquo;s your true face9 Manufacture or Trading company9 B: The scientific and perfect producing process are set up to ensure the quality. 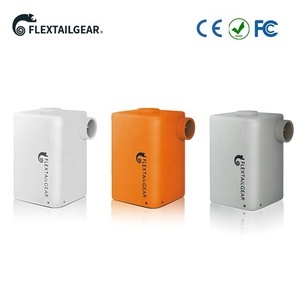 The advanced technology and equipments are supported to guarantee the availability and delivery time. A: The price can be lower9 B: Of course you always can find the lower price. With a strict quality control system, we manufacture fine products with nice designs and high-grade. 1)Get PASH, RoHs certification by TUV (2) steel frame (3) thickness of pipe: 1mm (4)130psi,9bar. material: plastic qty:10,0000pcs package: 1pc/plastic. 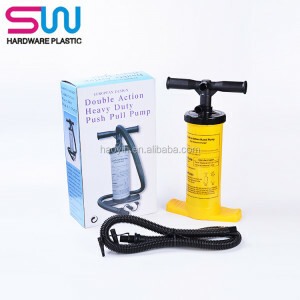 Alibaba.com offers 6,908 manual air pump products. About 38% of these are pumps, 1% are tire inflators, and 1% are air-compressors. 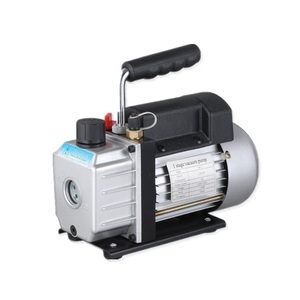 A wide variety of manual air pump options are available to you, such as air pump, water, and oil. 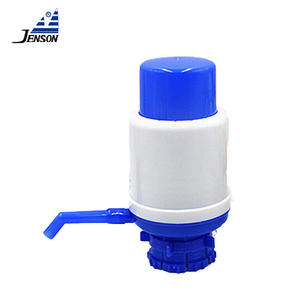 You can also choose from single-stage pump, multistage pump, and diaphragm pump. As well as from submersible, cryogenic, and sewage. 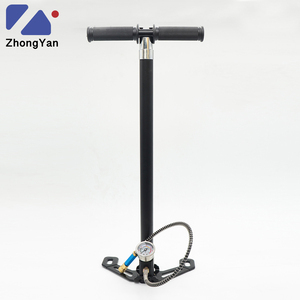 And whether manual air pump is pneumatic, hydraulic, or electric. 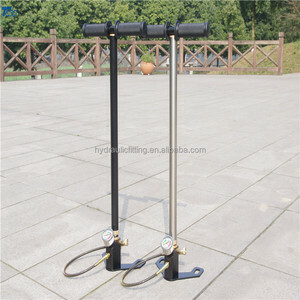 There are 6,942 manual air pump suppliers, mainly located in Asia. 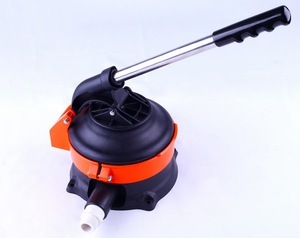 The top supplying countries are China (Mainland), Taiwan, and India, which supply 99%, 1%, and 1% of manual air pump respectively. 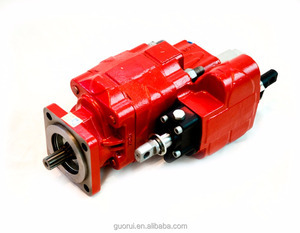 Manual air pump products are most popular in Domestic Market, North America, and South America. You can ensure product safety by selecting from certified suppliers, including 2,225 with ISO9001, 948 with Other, and 198 with ISO14001 certification.